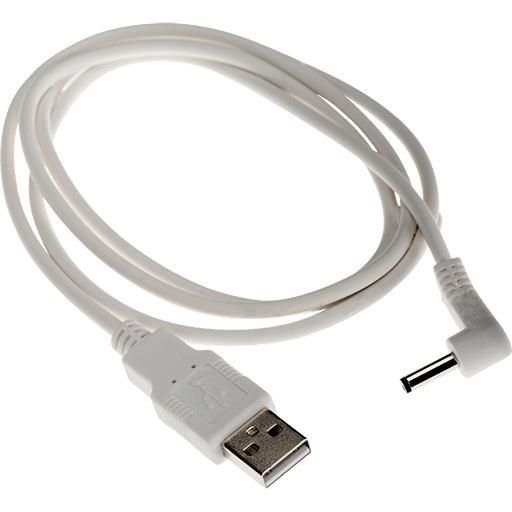 USB power cable to power our M10 cameras. Perfekt to use with AXIS M1025 as PVM. 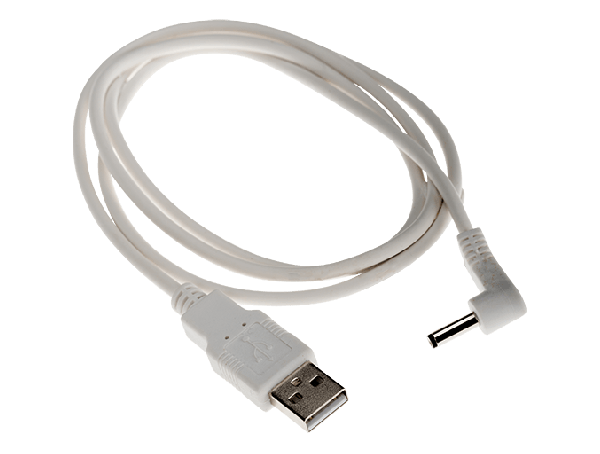 Connect camera to a TV through HDMI and use this cable to the USB port on the TV to power the camera, no need for external power supply.DC plug 1.35x3.5mm. Length 1M (3.3 ft). White color.